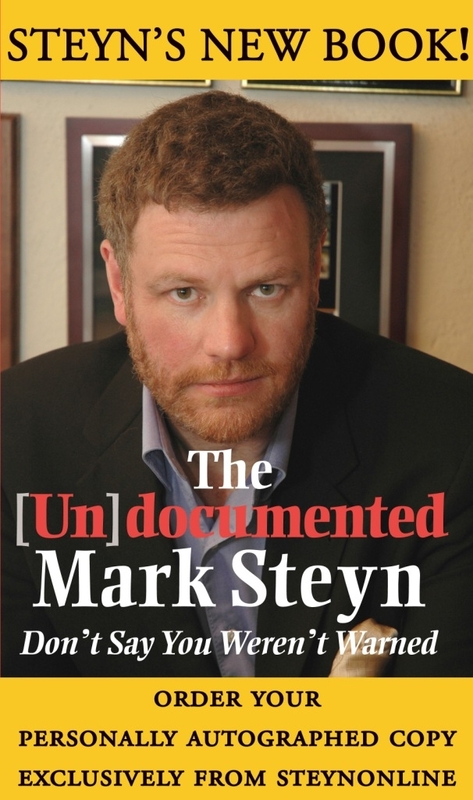 Introducing him at the United States Senate in 2015, Ted Cruz called Mark Steyn "an international bestselling author, a Top Five jazz recording artist, and a leading Canadian human rights activist". 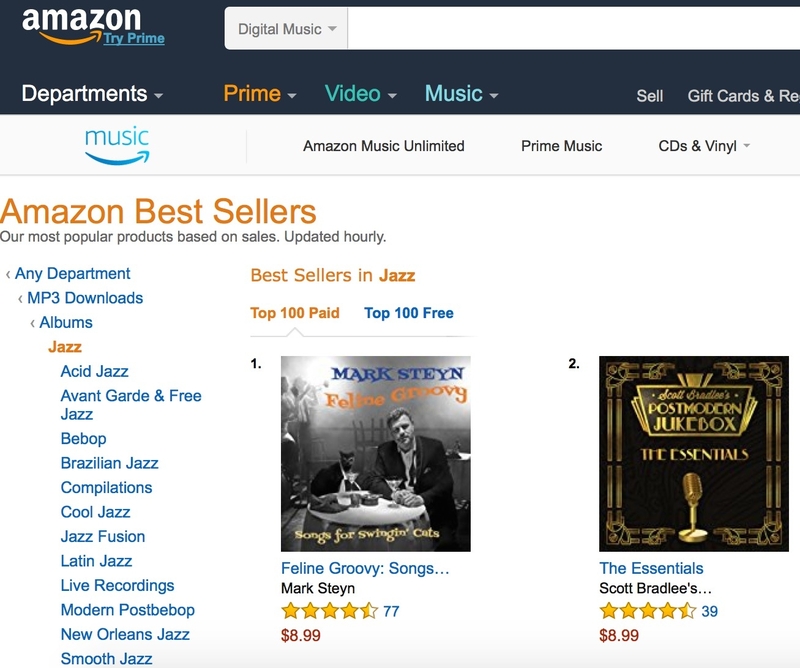 "A Marshmallow World", his Christmas single with Jessica Martin, reached Number Seven on Amazon's easy listening bestsellers, and Number 41 on their main pop chart. 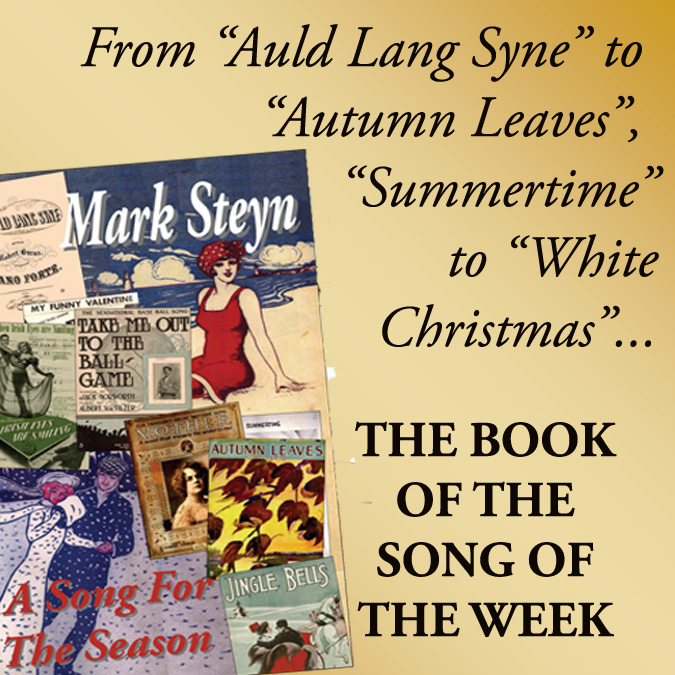 Their subsequent full-length Christmas album, Making Spirits Bright, reached Number Four on the jazz chart. 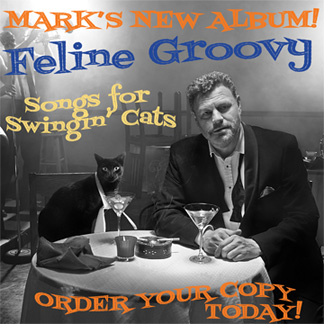 Mark's latest CD is his cat album, dedicated to his own beloved cat Marvin: Feline Groovy: Songs for Swingin' Cats was a Number One jazz bestseller, a Top 20 album on the Billboard chart, and a Top 30 album on Amazon's pop chart. 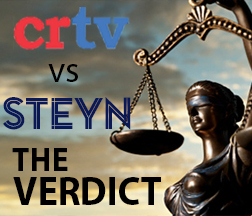 Steyn's human rights campaign to restore free speech to Canada led to the repeal by Parliament of the notorious "Section 13" hate-speech law, a battle he recounts in his book Lights Out: Islam, Free Speech And The Twilight Of The West. 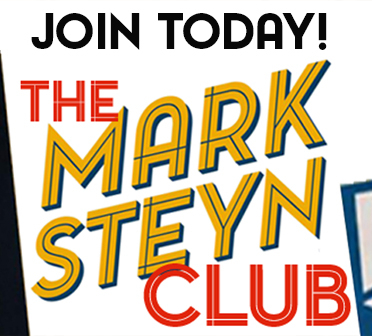 Mark is also a hugely popular guest host of America's Number One radio show The Rush Limbaugh Program, and of one of America's top three cable shows Tucker Carlson Tonight. 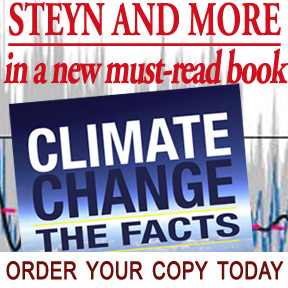 In addition, he appears every Monday and Thursday with Tucker, and In Canada, he can be heard on AM640's John Oakley Show in Toronto. 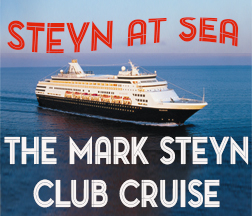 And, for those who feel that's not enough, every once in a while he hosts his own Mark Steyn Show. 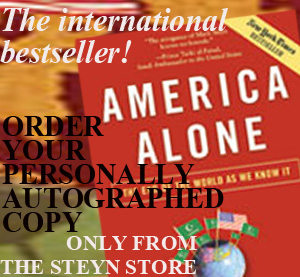 With fans around the world, Steyn has appeared on stages across the planet from Toronto's Roy Thomson Hall to the Sydney Conservatorium of Music. His 2016 nationwide tour of Australia was sold out coast to coast. He has spoken in the Canadian Parliament, the Danish Parliament, and the Australian Parliament, where he was introduced by the Foreign Minister, Julie Bishop. 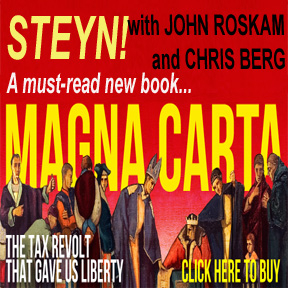 Over the years, Mark's writing on politics, arts and culture has been published in almost every major newspaper around the English-speaking world, including Britain's Daily Telegraph, Canada's National Post, The Australian, The Irish Times, The Jerusalem Post, The Wall Street Journal, and many more. 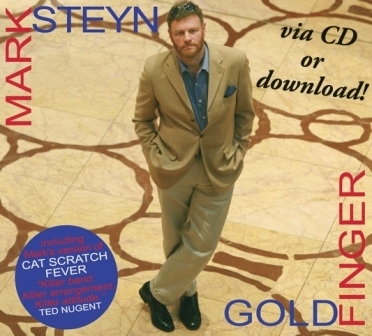 Mark's other books include A Song For The Season, Mark Steyn's Passing Parade, Mark Steyn From Head To Toe and The Face Of The Tiger. His personal view of musical theatre, Broadway Babies Say Goodnight, was published to critical acclaim in London, and to somewhat sniffier notices in New York. 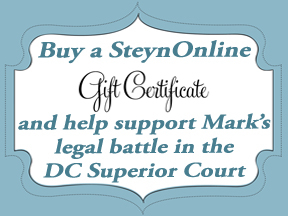 If you click here, you can find the answers to several FAQs about Mark. 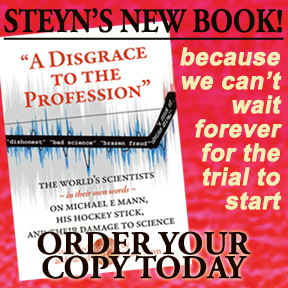 You can learn more about him in this interview by Simon Mann from The Age in Australia and in this appreciation by Robert Fulford in Canada's National Post. 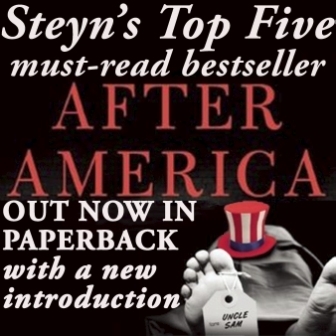 For more on his approach to the writing life, read this interview with Michele Kirsch of Britain's Channel 4, and enjoy the end result in these quotable barbs as collected by Brian McDermott in Dublin, in John Hawkins' Best of Steyn from recent columns, or in Greg Ransom's Quotable Steyn.